Robyn Datt is in her late forties and she found the kilos weren’t shifting as easily as they used to. She explains, “I had tried high fat low carb diets but I was never able to lose weight. I’ve been visiting doctors, seeing dietitians and really nothing was working. “I was getting kind of desperate and I found out about myDNA and I thought, let me try it,” says Robyn. She recently lost 5kg in two months with a myDNA Nutrition & Fitness Report by following the diet and fitness plan tailored to her genetic make-up. A Melbourne start-up, myDNA is breaking new ground in the field of health genetics. Robyn also struggled with a thyroid condition that has made losing weight even more difficult. But after putting her report into action she’s feeling healthier. Her results showed that she doesn’t process fats well and she tends to store fats easily. But she benefits more than others from using Omega-3 rich fat sources to keep her weight under control. She was recommended a calorie-controlled low-fat diet that favours Omega-3 rich fat sources. And with a personalised plan for her exercise, she finds she’s a slimmer and fitter mum. This new approach from myDNA offers a scientific alternative to just following the crowd, opting for the latest fad diet or exercise approach. Allan Sheffield says: “One diet program might work for some people but others might not lose weight or could even put on weight. What we can do now is a simple DNA test that can work out which diet plan or exercise plan is right for you. We have curated the evidence and the scientific studies that are out there. We look at studies that show that a person with a certain genetic type will do better on one diet or another. That’s the information that we use as the basis of our reports. 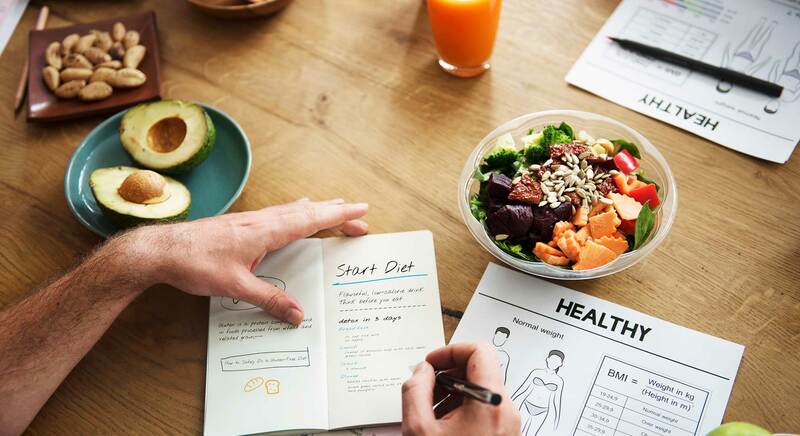 The appeal of a DNA test is that a person’s DNA results stay the same for their whole life and the recommended diet is safe to be followed for the long term. This genetic information used to be available in laboratory settings only, but now the cost has come down significantly and a nutrition and fitness report is now available for $99.